Burning thighs, cheering spectators and a race time that lights up in green at the finish line. 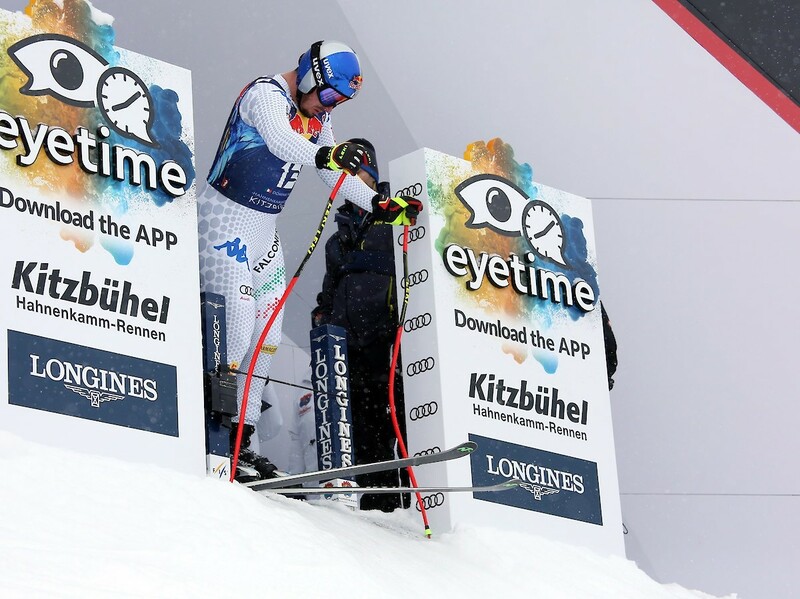 Winning the Kitzbühel Downhill is an incredible experience. 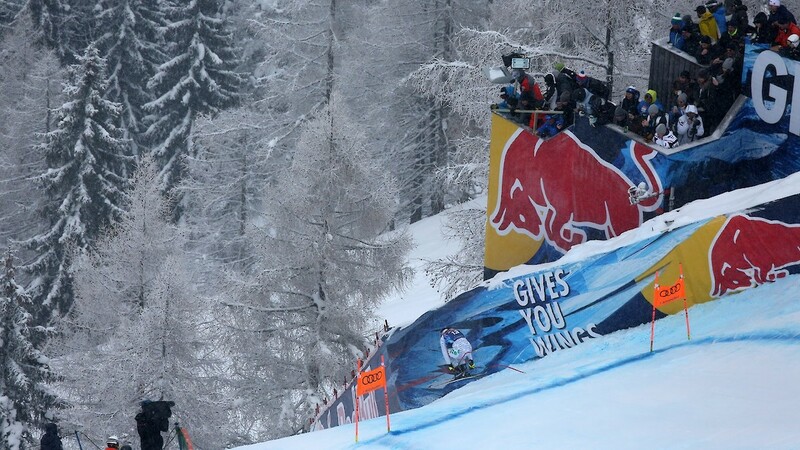 Three Downhill wins are extraordinary – and he has achieved it: the man from South Tyrol, Dominik Paris. 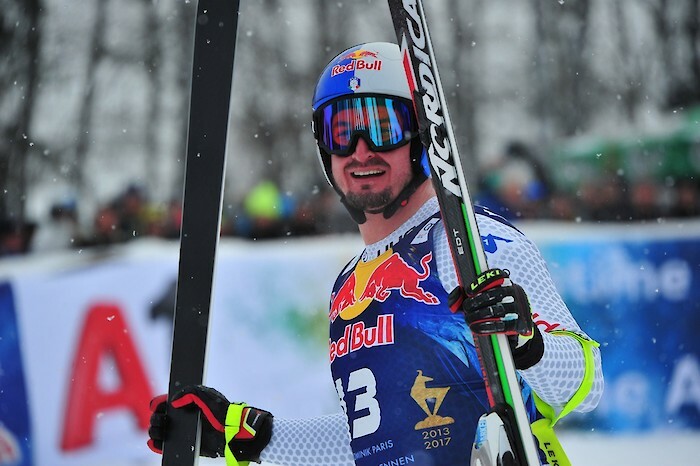 He hoisted the coveted golden trophy aloft on the winner’s podium in 2013, 2017 and 2019. In 2015 too, but this time it was for the Super-G.
His recipe for a third Downhill victory at the Hahnenkamm: “Power, technique and an extremely strong will.“ And it seems to work: the South Tyrolean's name has featured on the list of favourites for the World Cup speed disciplines ever since his first World Cup triumph in Bormio in 2012. The almost 100 kilo heavy athlete has raced to winning place ahead of his contenders no less than twelve times already and impressively proved his prowess all over again on the Streif this year. 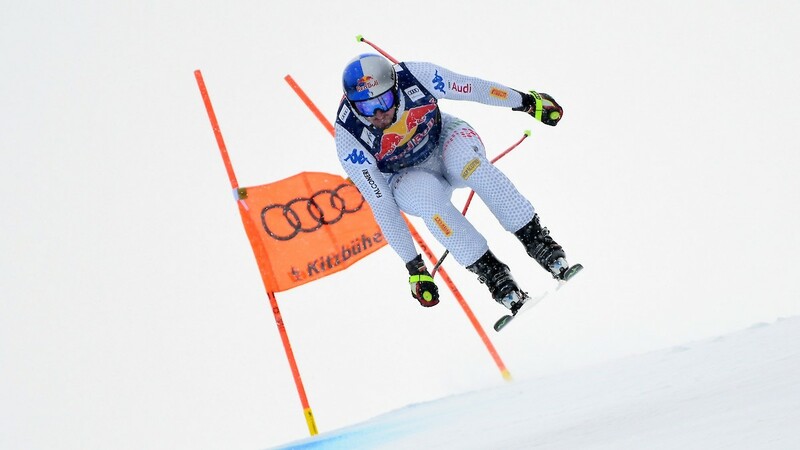 1:56.82 is the time he needed to conquer the 3,312m long Streif. And if Paris continues this almost uncanny 2-year winning streak, we can already start looking forward to 2021.